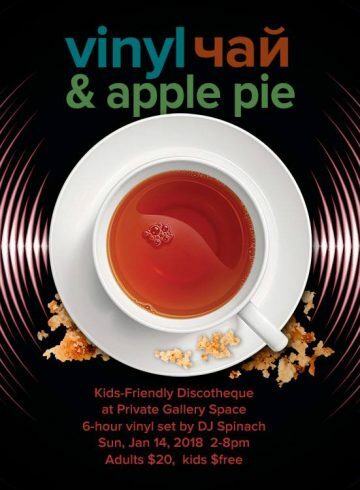 We would like to invite you and your loved ones to join us in this cozy, private gallery space. Old Russian New Year is a tradition and a good chance to celebrate together. 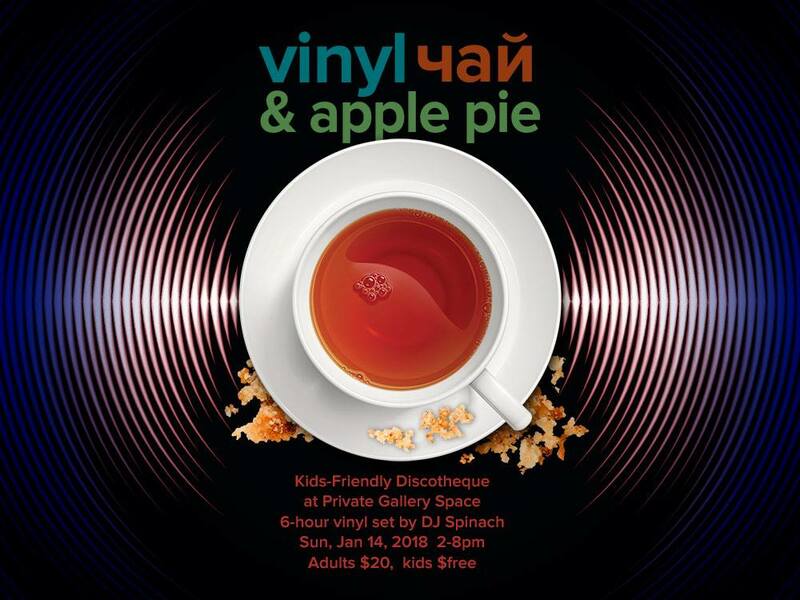 We invite you to dance to vinyl records, enjoy freshly-brewed tea and sharlotka (aka apple pie), and mingle at the bar.